One overlooked part of analytics that I’ve had to introduce to organizations is the idea that leaders need to be good consumers of data. What it takes to be a good consumer is best understood by considering the opposite: leaders being bad consumers. A bad consumer asks for a lot of data, takes a brief glance, then decides that’s not what they want, it’s not really useful, or they didn’t really need it at all — at which point they throw it in the bin. A bad consumer is one who, when asked what data they need, says, “Just give me everything” without thought about the burden that puts on the analytics team. 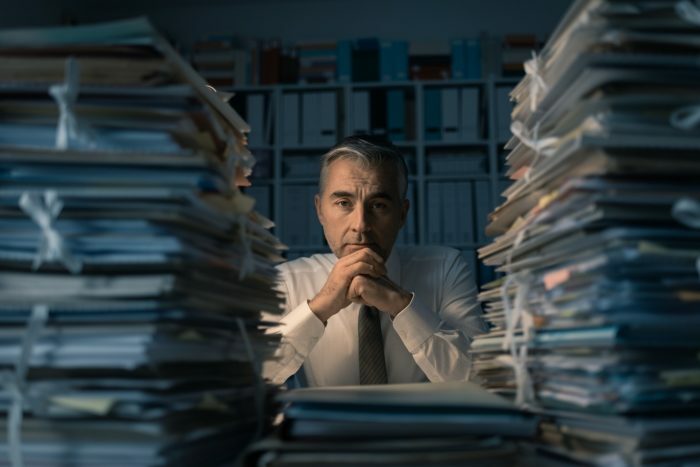 The reason leaders ask for data dumps instead of clearly identifying what data is important is that it’s hard work to think through what data you really need. Many leaders don’t know how to do it. It’s easier to ask for all sorts of data and hope that, when you see it, something useful will pop out. And I have to admit that it is true; once you see all the useless data, it does make it easier to get your head around what you do need. The reason to push back against leaders who are bad consumers of data is that it strangles the analytics function. An analytics department only has so much time and it can easily get swamped. Once the team is swamped it’s forced into a painful prioritization procedure, which in itself eats up time, slows things down, and leads to dissatisfied clients. What ? What decision are you trying to make? What will you do with the answer? For example, what will you do if the number is really high? Are you in a position to act based on the result? Leaders need to understand that asking for numbers without a clear idea of how they will use them undermines the capability of the organization to make decisions based on data. Leaders need to see that there is no easy alternative to putting in the upfront effort to decide what data they actually need. In the end one hopes they will pride themselves of being good consumers of data; only then will an analytics team achieve its full potential. As always, thanks to our community of practice for their ongoing insights into how to effectively apply people analytics in organizations.